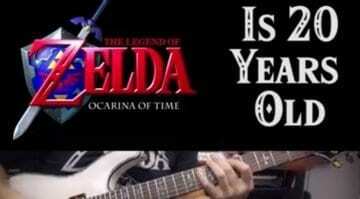 The Legend of Zelda: Ocarina of Time is 20 years old! 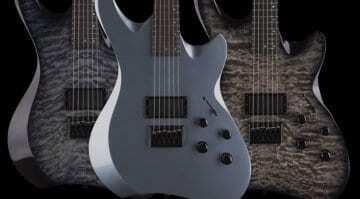 To celebrate this computer game milestone, guitarist and YouTuber Gerry Trevino has turned the game score into a guitar medley. 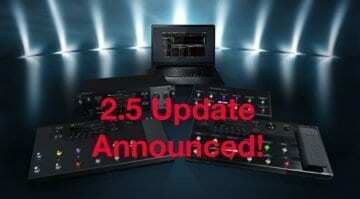 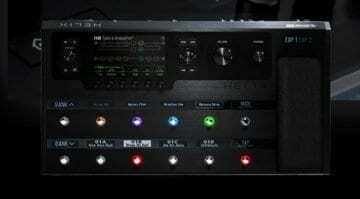 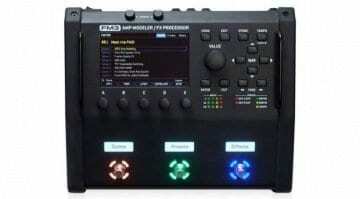 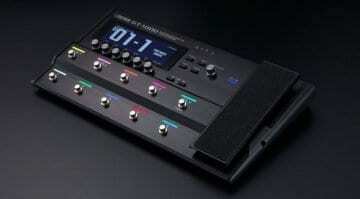 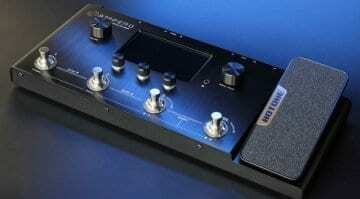 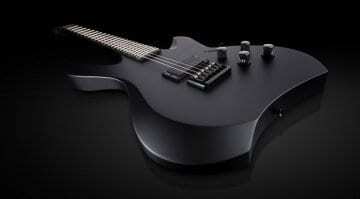 BOSS is about to announce a new multi-effects processor at NAMM. 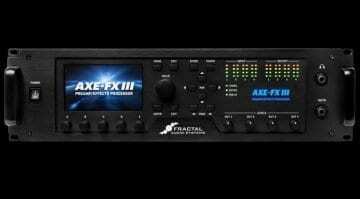 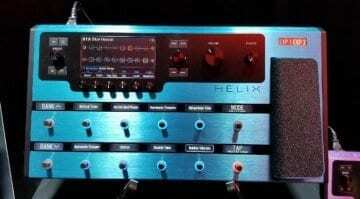 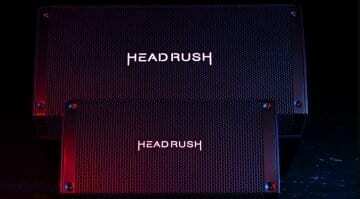 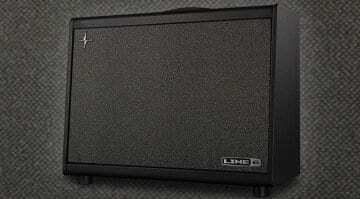 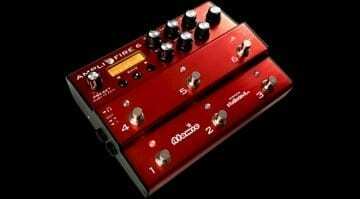 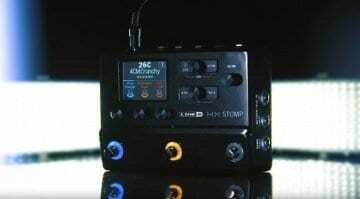 Could this be their attempt to take on the mighty Line 6 Helix multi-effects and amp sim range?